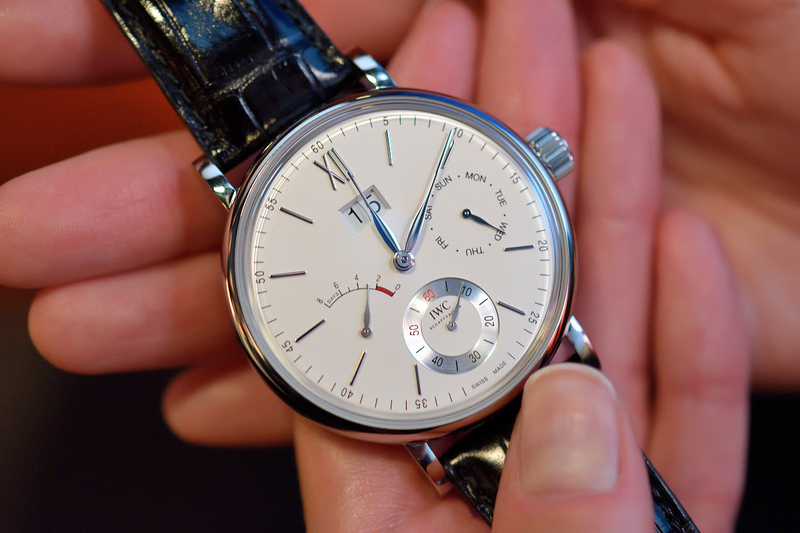 IWC Schaffhausen introduced new models in the Portofino line at the Watches & Wonders exhibition in Hong Kong. 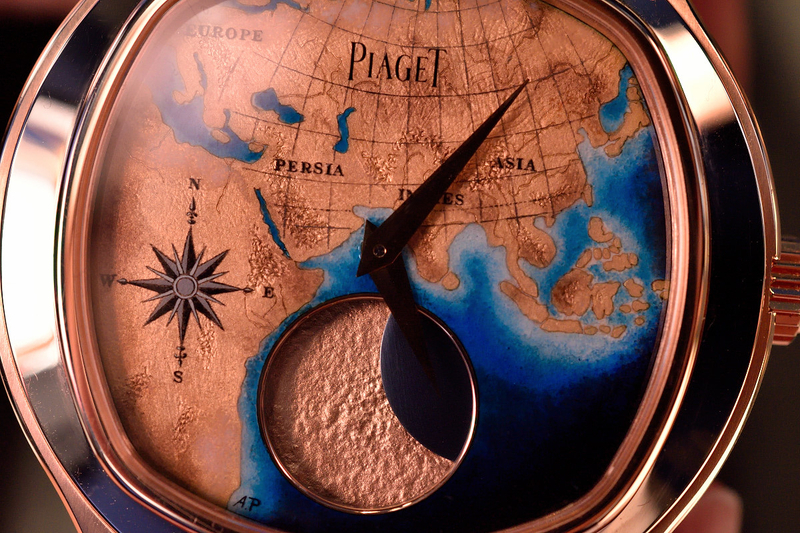 The legacy of the 260 years serves as a great inspiration for the new jewellery watch collection of Vacheron Constantin we saw in Hong Kong. 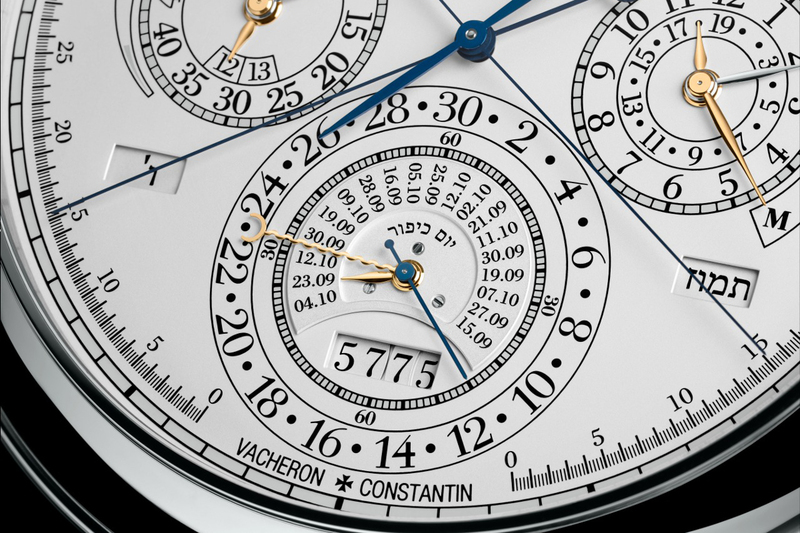 Vacheron Constantin celebrated its 260th anniversary this year. 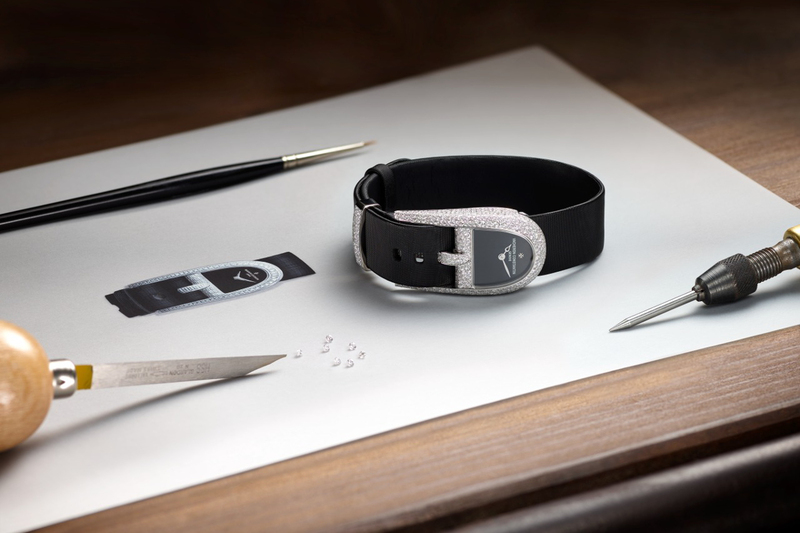 On the occasion the Maison unveiled a unique timepiece, the Reference 57260. 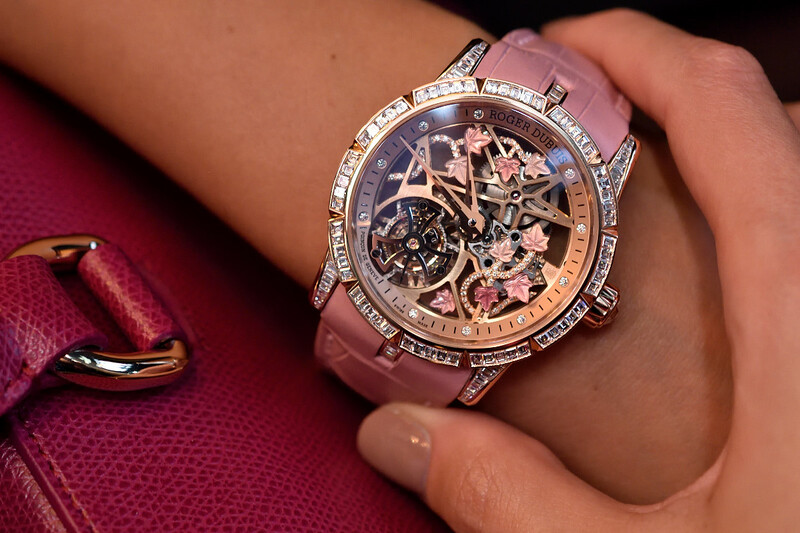 We met the new creatures from Roger Dubuis’ fantastic AstraSkeleton world at the Watches and Wonders 2015 exhibition in Hong Kong.